Despite previous speculation, the #Patriots are expected to start their season on SNF against the #Steelers per Jeff Howe. Follow The Sports Wave and never miss a beat. 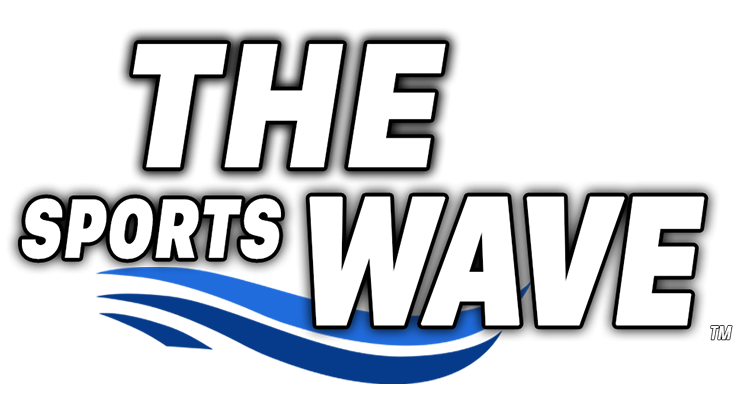 Enter your email address to follow The Sports Wave and receive notifications of new posts by email.